Nice of them to include the genealogy on the stone. This stone is standing thanks to the work of Eagle Scouts from the area who, as a project, righted and stabilized stones in that old area of the cemetery. There are other Clark stones in the area including this one for their son Rev. Richard Clark. It is only a seven years younger but it has survived better than the other stone. I took these pictures but if you have an ancestor buried in the Mt. Pulaski Cemetery it is likely you can get Jane DeWitt of the Mt. Pulaski Township Historical Society to take a picture of their stone for you. Lida Harding Downing’s mother Mary Ellen was a Clark. Her father was Rev. 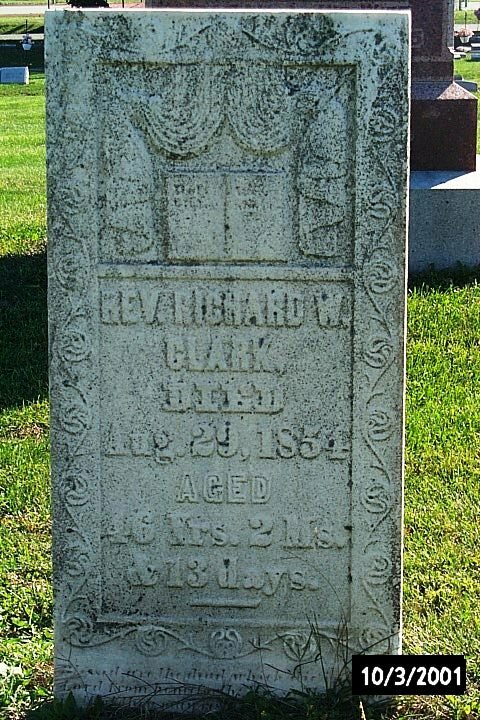 Richard Clark, son of Rev. David Clark and Sarah Winans. Her mother was Margaret Clark, son of John Winans and Ann “Nancy” Isgrig Clark. John and Rev. David were brothers. Did I mention the mother of Rev. David and John Winans Clark was also a Sarah Winans and their father was also a David Clark? 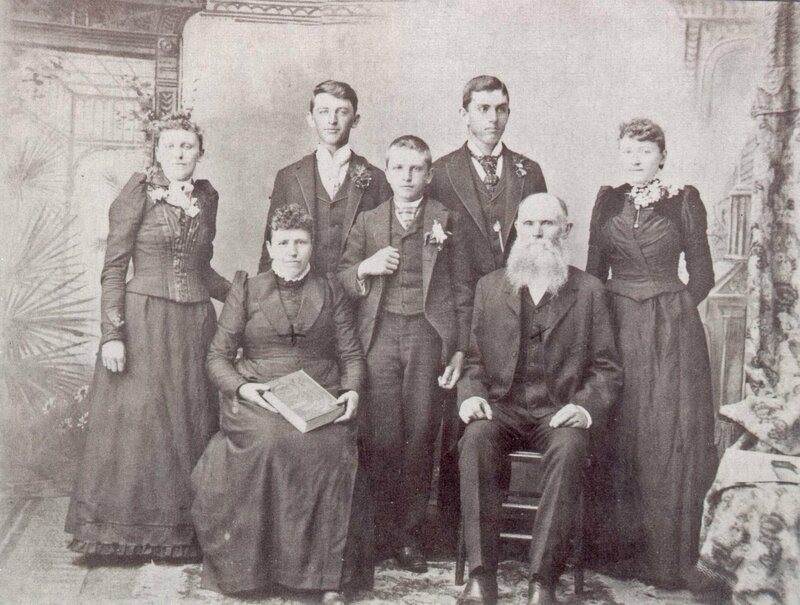 You really need a genealogy program to keep the Clarks [and Winans] straight. The Clarks, whether ministers or not, were active in founding Methodist churches. David, John and another brother Isaac came to Illinois in the 1820s, spreading the word as they had in Ohio. Isaac went to Fulton County. The above is said to be the adult children of John Winans and Ann “Nancy” Isgrig Clark. That would be Margaret on the right in the back. If it is those children [and it most likely is] they did not age gracefully. Margaret died in 1867 at the age of 59. Hannah had died the year earlier at the age of 61. That means the picture was taken before October 1866. Hannah and Margaret were the oldest so those “old” men were even younger as were the other women. Mary, in the lower right hand corner, would only be 44. John Winans Clark died in 1859. The Rev. David and Sarah Winans Clark had been dead for more than 12 years by then. 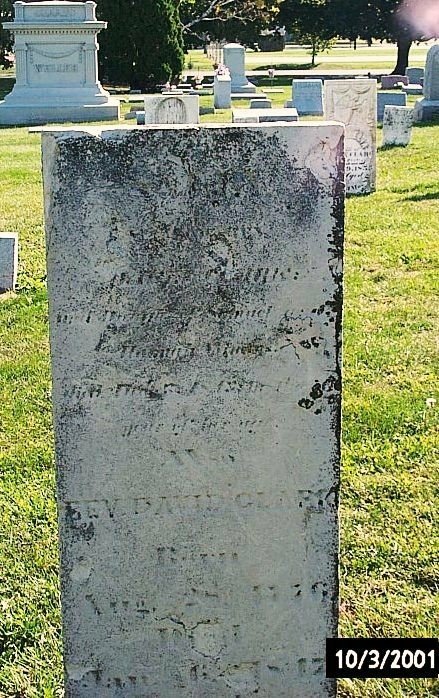 Ann “Nancy” Clark died on December 8, 1867, and her daughter Margaret Clark Clark died less than two weeks later on the 21st. 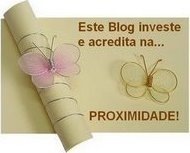 Lida was not yet born. This may account for the lack of strong connection to the Clarks that is obvious is some later correspondence. Benjamin Harding was born June 7, 1836, in Belmont County, Ohio. He fought in the Civil War in the 106th Illinois, lived in Logan County, moved to Iowa with all but one of his adult children in 1894. He died there June 29, 1915. He married Mary Ellen Clark on March 30, 1866, in Logan County. She was the daughter of the Rev. Richard Clark and his wife Margaret Ann Clark Clark. 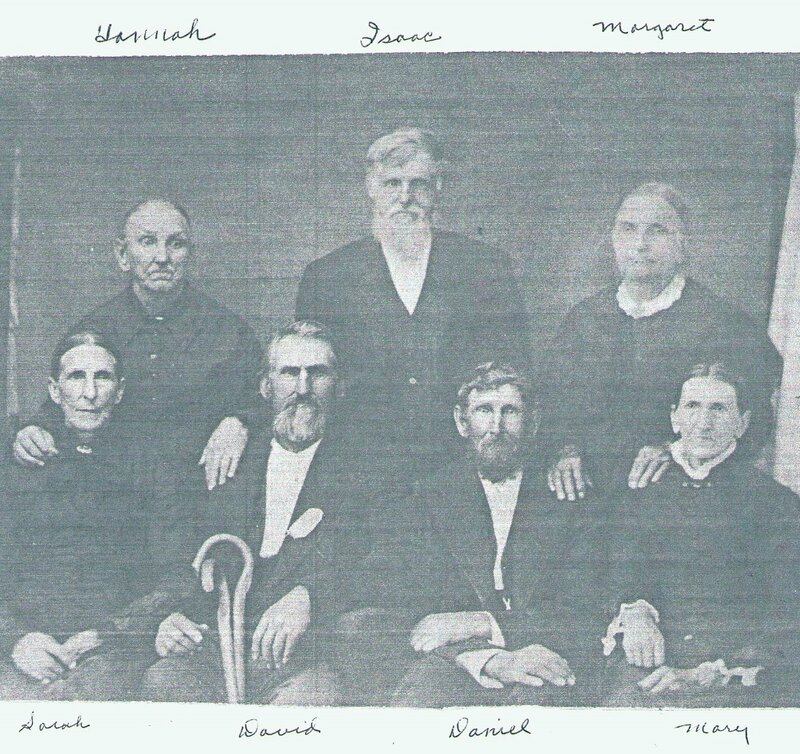 There were five children, only two of whom had descendants. One was Lida Harding. She’s on the left in the picture. Benjamin Harding came to Logan County with his parents Daniel and Elizabeth Wilson Harding. They were married March 21, 1822, in Belmont County, Ohio. It is believed there were 13 children, including at least one set of twins, although we only know about six of them and what we know about five of those is very little. We know six married in Logan County, two into the Clark family. Some researchers have concluded that the other seven died before reaching adulthood. They apparently did not go to Illinois. We know nothing about Elizabeth except she told the 1880 census taker she was born in Virginia as were her parents. Virginia at the time of her birth [October 30, 1801] included territory north into Pennsylvania and west into the unknown. Daniel was also born in Virginia, on April 29, 1798. 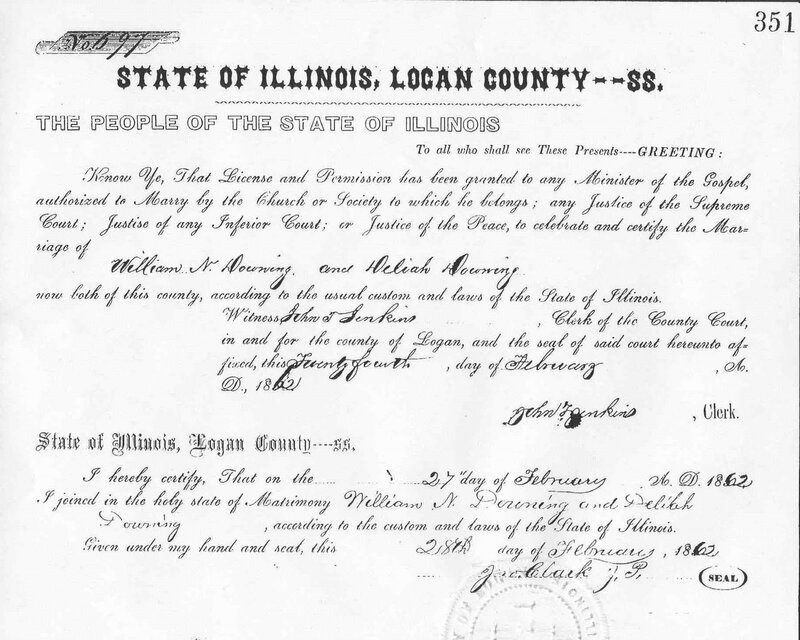 He died August 19, 1869, in Logan County, Illinois, so he didn’t get to tell the census taker where his parents were born. Harding is a very common name. It is also spelled Hardin, Harden, etc., often in the same family. One of the theories is Daniel was the son of John Bennett Hardin, baptised in Stafford County, Virginia, in 1761. He was the son of William Harding and Clarissa Million. John Bennett Hardin was living in Belmont County, Ohio, in 1820 as was Daniel. John Bennett Hardin was living in Knox County, Ohio, in 1830 and died there on August 18, 1849. Daniel was living in Knox County at least by 1838. He was living there in 1850 after which he left for Illinois. John Bennett Hardin had a son named Daniel whose birth date is the same as Daniel Harding’s. No proof has been located. 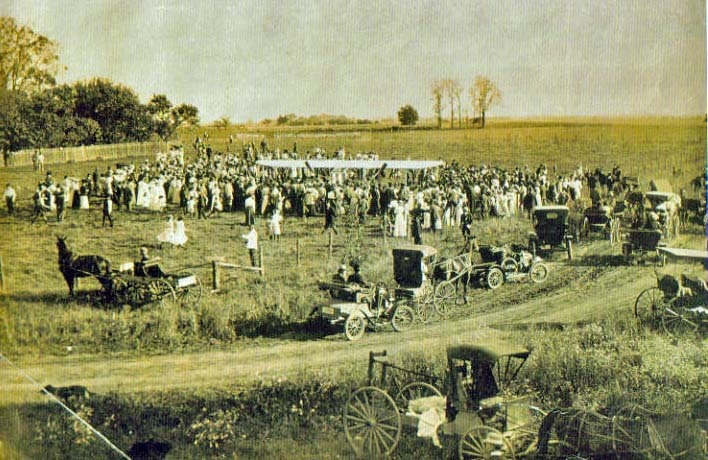 On September 29, 1910, my grandmother, Ethel Ryan Downing, hitched up the buggy and took her month old son Orville [I never asked why he was named Orville. I don’t think he was named for Orville Wright but the plane was being hyped when he was born.] to town where she picked up her sister Cora Ryan Lipp, seven months pregnant. They stopped by their mother’s house but Lillie Margaret Wood Ryan absolutely refused to accompany them. She thought the plane might somehow harm her seven week old daughter, Ethel and Cora’s youngest sibling. Lillie didn’t think her daughters should go either. They weren’t afraid though and drove the buggy out to the big field on the south edge of town to see a real airplane. There was a big race that day. The Wright Brothers bi-plane piloted by Walter Brookins, raced the Illinois Central train from Chicago to Springfield, a distance of 187 miles. Wilbur Wright was on the train. $10,000 was at stake. The plane stopped twice to refuel, the second time in Mt. Pulaski, Illinois. Brookins lost a wheel on takeoff but he won the race. The New York Times of September 30, 1910, proclaimed the news: Longest American Flight by Brookins; With Two Stops He Goes in Wright Biplane from Chicago to Springfield, 187 Miles. Loses Wheel, But Goes On. Declares It Was a Trying Experience. Believes Chicago to New York Race Is Practicable. Later a pilot named Lindbergh would fly the mail over about the same the route as he flew the mail from St. Louis to Chicago with stops in Springfield and Peoria. Ethel was one of Lida’s daughter-in-laws. More pictures of the plane-train race here. Ah the happy couple. Don’t they look blissful? I think they had pickles at the reception. This is William Nelson Downing and his bride Delilah Downing. Downing is her maiden name and no, they were not related. They were neighbors though. Two of her sisters had already married two of his brothers and, on February 27, 1862, they were married. It didn’t last. Five months and one day later he was gone with her brother and other relatives in 106th Illinois Infantry out of Logan County, Illinois. She never saw him again. Their only son was born February 23, 1863. William Nelson Downing died April 30, 1865, at Pine Bluff, Arkansas. Delilah’s father in law provided her with a hired man and Delilah soon married him. Their son, William Henry Downing, grew up and married Eliza Sciota Harding – our Lida.